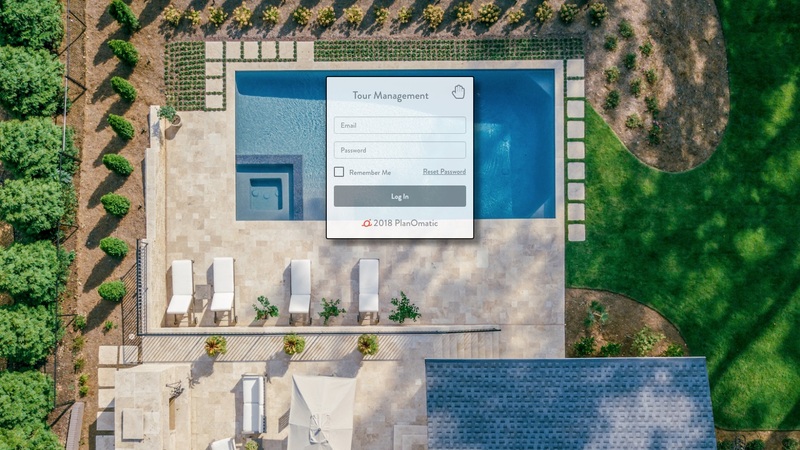 Customizing the property details on your PlanOmatic virtual tour. 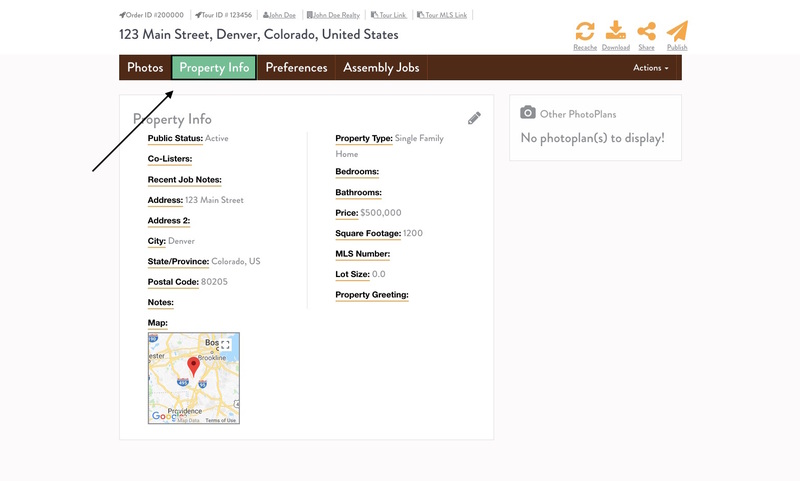 As an added bonus to your photos and/or floor plan order, your PlanOmatic photos are organized into a virtual tour. This virtual tour serves as a customizable property website. The Property Details section includes the property description, number of bedrooms/bathrooms, price, and square footage of your listing. These items can be modified in this area. 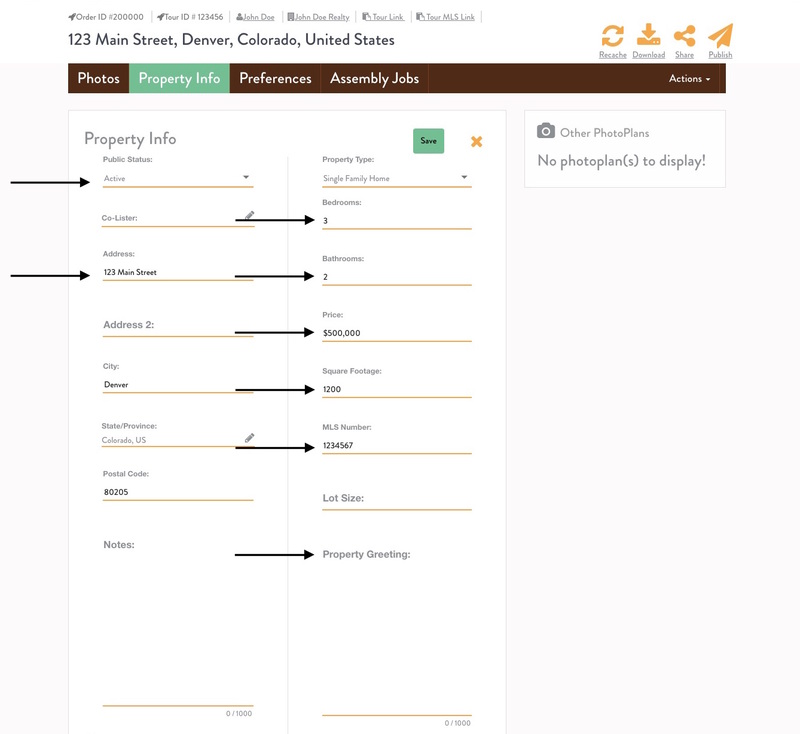 Step 5: Here you can edit the status of the property, property address, description of the property, the bedroom and bathroom count, the listing price, MLS number, and the total square footage. The Property Info will display on the Virtual Tour webpage as well as the brochure templates that are provided to you. To learn more about customizing brochures, click here.